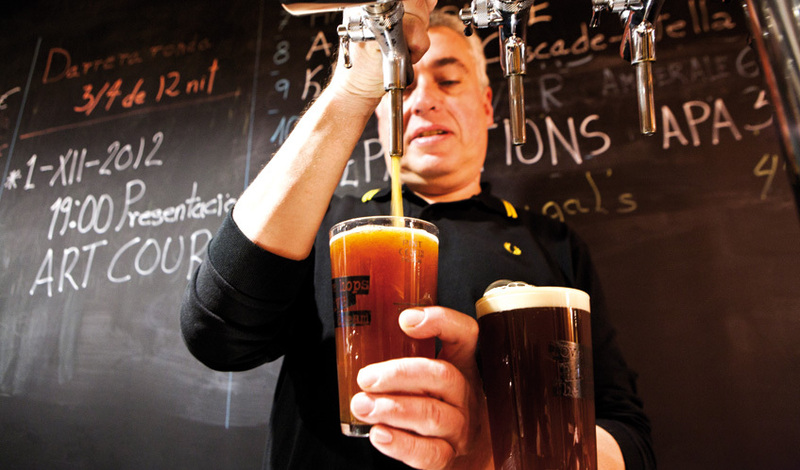 Craft beer bars are increasingly popular in Barcelona, and with good reason. Here's where to find what your taste buds crave. 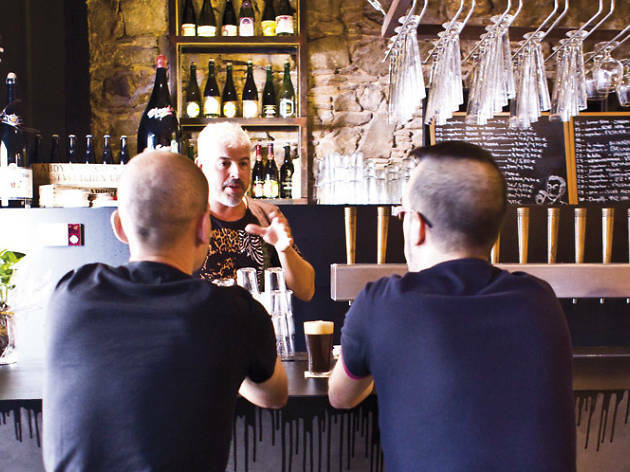 With eight taps, La Més Petita, though it's name means 'The Littlest One' is possibly the beer bar with the most pulls per square metre in the city. 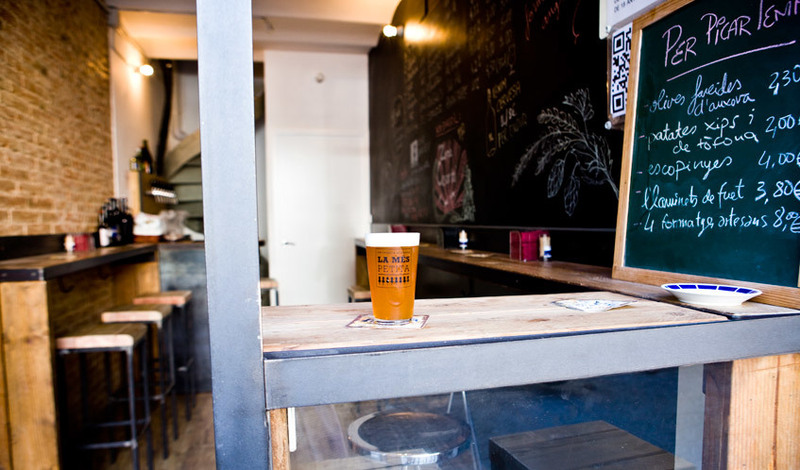 Theirs is a careful offering of domestic and imported craft beers in cosy surroundings. You can also get your brew of choice to take away in reuseable containers. 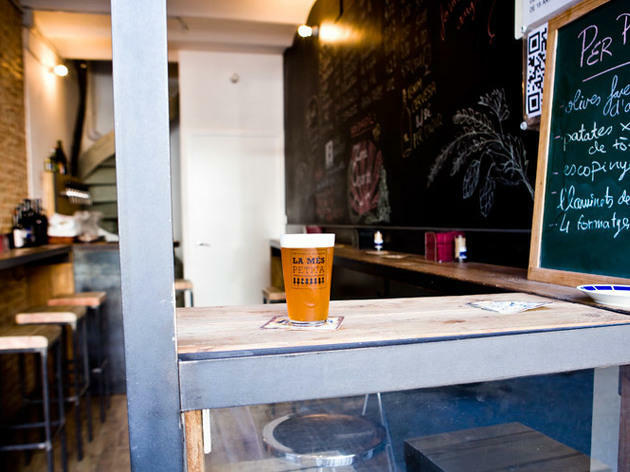 From the producers of craft beer shop Rosses i Torrades, comes La Resistència, an enormous space where you can enjoy some of the best international beers. With a dozen taps where they never tire of pulling fresh beer, they also rotate the kegs every week so you always get to try beers from different brands, origins and styles. 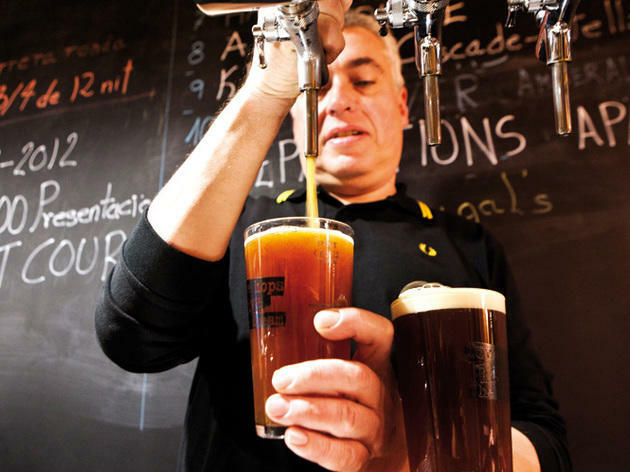 Among the knick-knacks, bench seats and chairs of this dark tavern, you'll be happy to find plenty of taps where the staff are busy pulling craft and commercial beers. 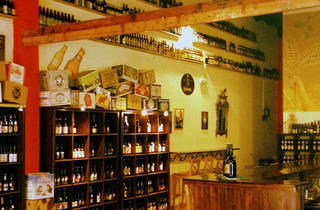 In addition to the Catalan varieties, they offer a number of Belgian brews and some Irish favourites as well. They were one of the first and still one of the best. 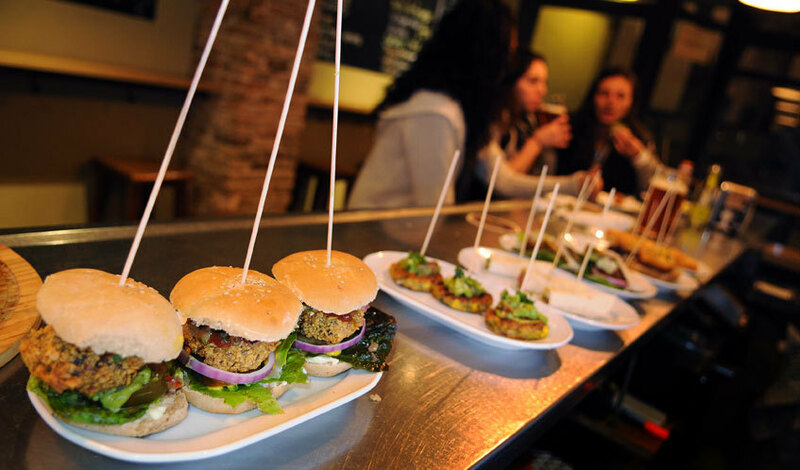 Near Barcelona's main post office you'll find La Cerveteca. 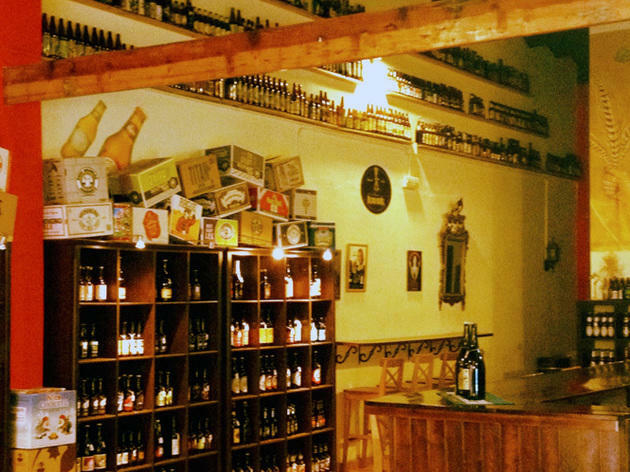 It's a bar, a shop, and they also offer courses, tastings and pairings. Here you can try nearly as many beers as there are countries in the world. If you still have your wits about you after a while, start studying thelabels. 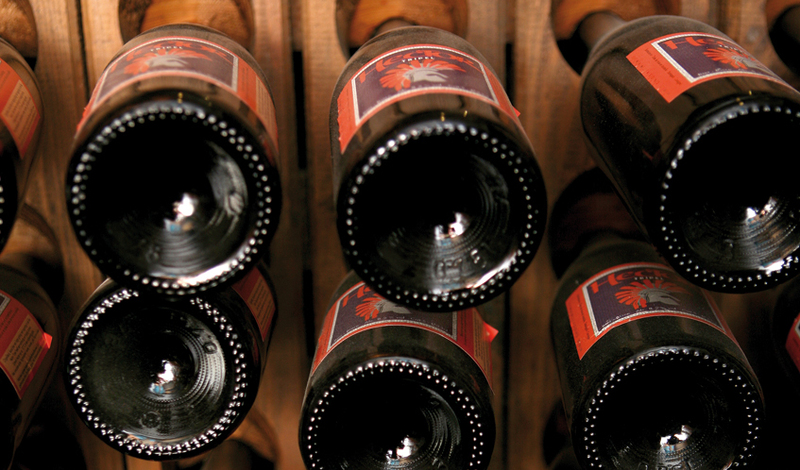 As in the wine world, some can be real collector's items. And yes, that is ZZ Top on one of them. Master brewers also like rock music. 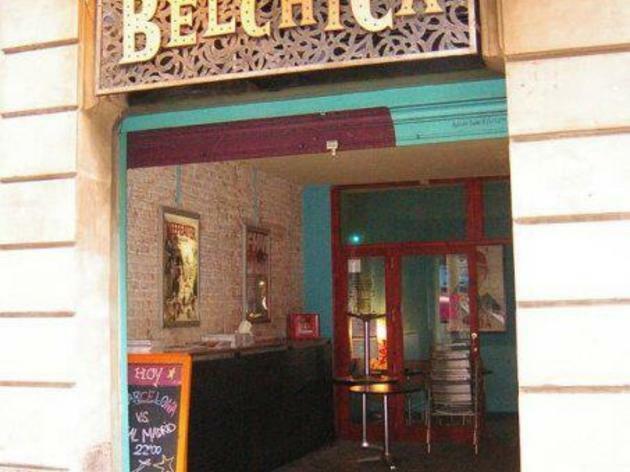 Belchica is the Barcelona's safe Belgian haven for anyone who has no time for those warm, watery brews some bars try to pass off as beer. Relax among the city's largest selection of Belgian beers, in surroundings designed by Steven Forster. If you have trouble getting the strange sounds out of your mouth that you need to order, not to worry. They'll help you learn to pronounce your favourites properly, and with the more labels you try, you'll see that it becomes that much easier. 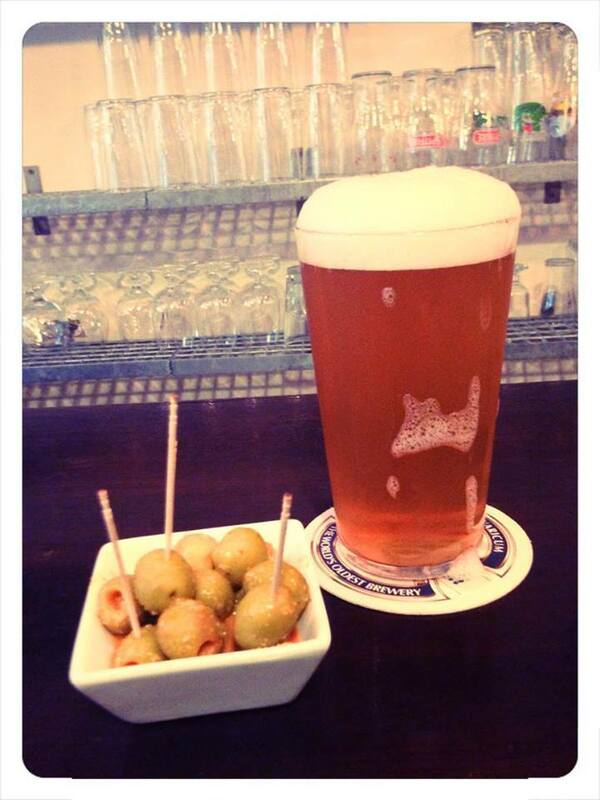 They know about ale, they know about hops, and they know a lot about what makes for a good beer. 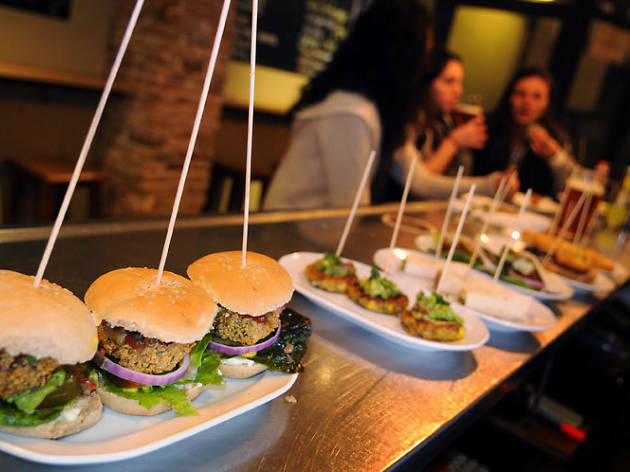 Liquid gold flows from their plentiful taps, and they can even help you line your stomach with snacks and plates featuring vegetarian options that could put any competitor to shame. Recently they've even started serving brunch at weekends. 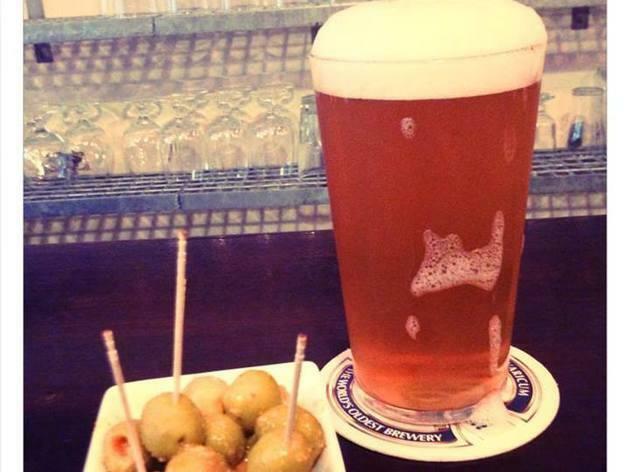 If you can't resist the combination of beers at seaside bars, once you've left the shore but you still have sand between your toes, head over to La Cervecita. 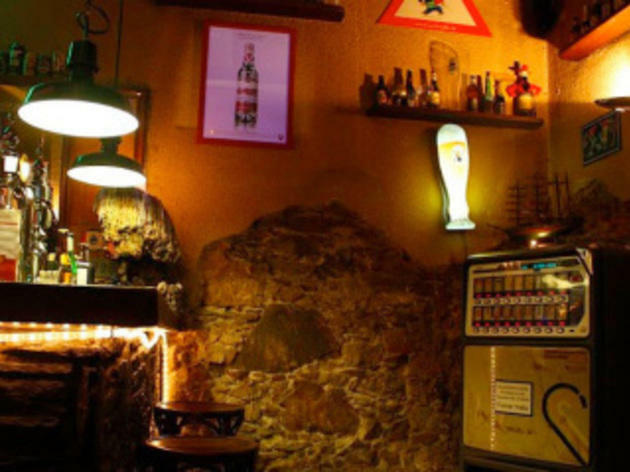 It's very close to the Selva de Mar beach, and it has five taps on the bar side and loads of bottles on the shop side to carry on once you've showered all the summer away but still want to remember how it tasted. 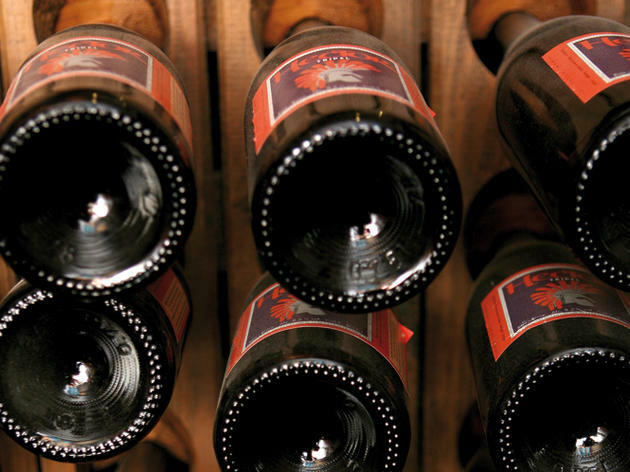 Among their high-quality selection are Catalan and imported bers. 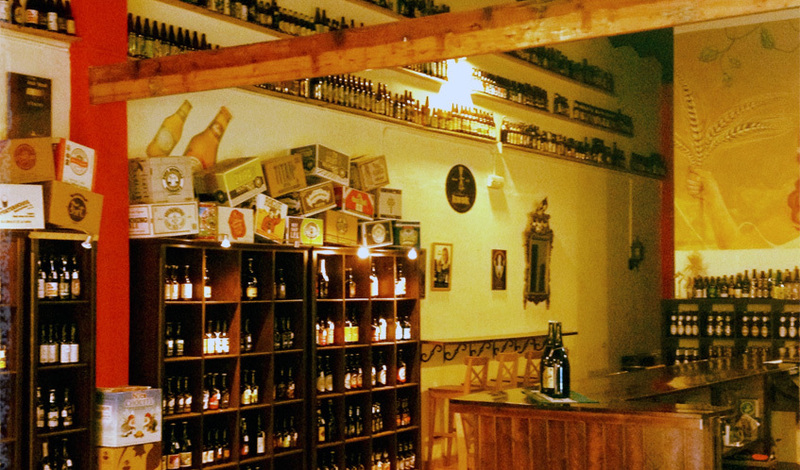 This monumental brewery boasts 30 taps, 10 of them dedicated to the house beer, Naparbier. The other 20 are all international and feature every style of beer, lager, ale, stout, etc., on the market. If you love curiosities, Biercab's cellar has a selection of bottles that will leave you stunned.They also serve good food, with dishes like sea bass ceviche, Wagyu tartare with Naparbier beer sorbet, and Belgian-style mussels. For other more traditional Catalan fare, try the hand-cut ham or some nicely spicy patatas bravas. Sants is setting itself up to be 'the independent republic of foam'. And looking back, we see that Guillem of the bar and shop Homo Sibaris was one of the leaders of this revolution. Stop by and try some of the most amazing craft beers, and if you lose your way, Guillem will always let you try a little to see what you like. 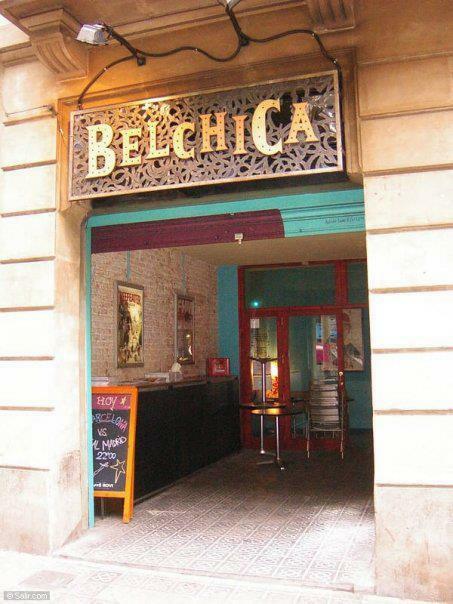 Although Estraperlo club is located in an industrial area of Badalona, it could just as well be in Brixton, circa 1978. They deserve a medal for their kamikaze spirit, but most of all for being punks. This is the only place around that regularly hosts international bands from back when punk was punk, without additives byproducts. They're also one of the only, if not the only one, places you'll find that put on great concerts and serve artisan beer on tap.